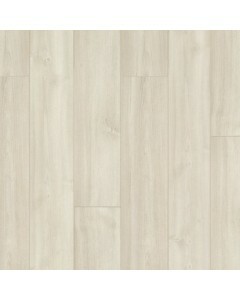 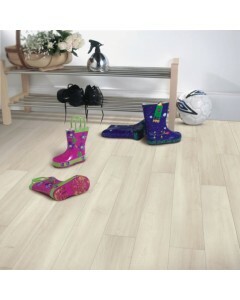 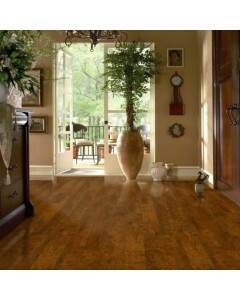 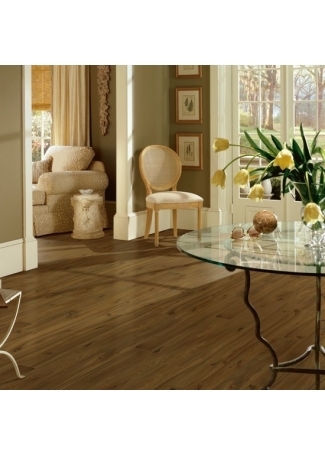 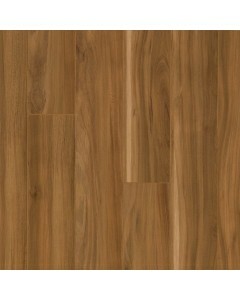 Blizzard Pine 12mm x 4.92"
Premium Lustre™ laminate offers a diverse collection of hardwood styles, designed with beautiful realism, an elegantly smooth piano finish, and the most protective wear layer. 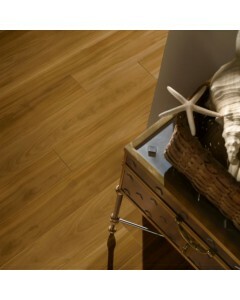 12mm thick, 5" planks feature superior scratch and stain resistance, a solid feel and optimum sound absorption — and are backed by Lifetime Limited Residential Warranty. 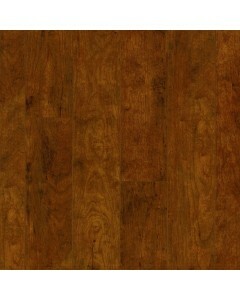 Available Dimensions: 4.92"
Candied Cherry 12mm x 4.92"
Summer Tan Fruitwood 12mm x 4.92"